Used car marketplace Shift is promoting Toby Russell to president, just one week after rival Beepi shut down, the company tells Axios. Russell joined the company in 2015 from Capital One, and has spent much of his time focused on customer financing. So why does Russell think Shift will succeed where Beepi failed? Macro: More than 75% of car shopping begins online, according to Russell, so Shift and its competitors are aligned with a significant trend. Supply: It recently partnered with Hertz to sell the rental car chain's cars in Los Angeles, San Francisco, and soon in more cities, which would otherwise be auctioned off. According to Russell, this provides Shift with a significant supply of cars, and at a much lower seller acquisition cost. 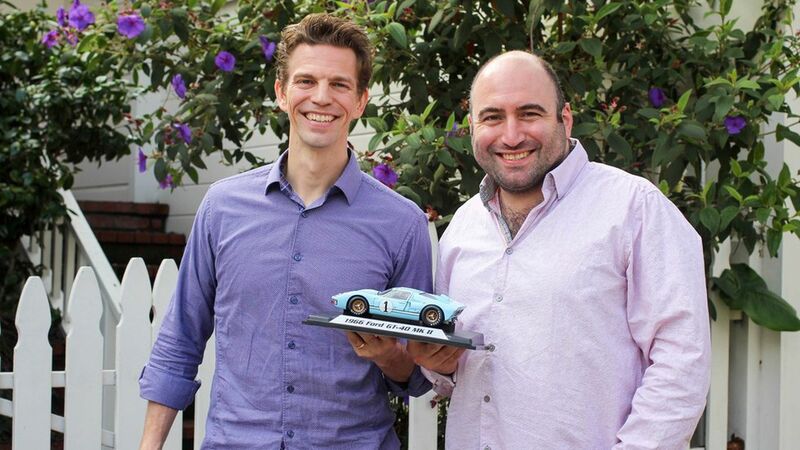 Competitive advantage: Unlike Beepi, Shift lets buyers test drive a car before they purchase it. Beepi instead offered a return window if the buyer wasn't happy, but Russell argues that it's the wrong approach. Cars are big purchases and buyers usually check out more than one car before making a final decisions. What's more, a test drive also removes the complications of reversing a car loan or returning the money if the buyer changes their mind. With that said, it's clear that even Shift is still learning some lessons the hard way—last month, TechCrunch reported the company shut down its D.C. operations and laid off 10% of its staff, or 25 employees. According to Shift, it did so in order to refocus on its Hertz partnership which doesn't require the same kind of staff. And it still has several competitors left in the market, including Vroom, Carvana, and Carlypso.